We've Got Your Back ... and More! We've changed our name and our website has a new home. 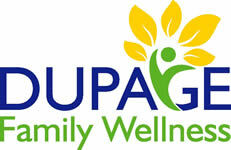 Visit Dr. Jamie Tripp Thomure at DuPage Family Wellness.